I've been putting off posting about William Walker Atkinson due to the fact that there is such a wealth of information that I honestly don't know where to begin. Simply put, Atkinson was a writer, publisher and major player in the New Thought Movement. The full story is much more complicated than that. Atkinson (1862 - 1932) worked in a variety of professions, settling into the role of lawyer while in Pennsylvania. After a variety of ups and downs in his personal life, he disappeared for six weeks around the turn of the century with a renewed passion for life and interest in the occult. At this point he immediately moved to Chicago and began writing articles under his own name and a variety of pseudonyms, including Theron Q. Dumont and Yogi Ramacharaka. 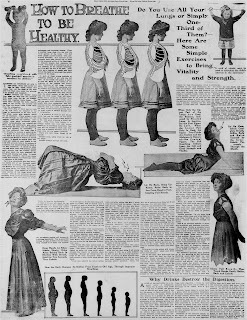 In Chicago he also founded the Yogi Publication Society, which was located in the Masonic Temple building - the name sounded great for the publishing company, but there was actually no Masonic affiliation with the Yogi Publication Society. The Masonic Temple was the city's first skyscraper - the Masons met on the top floors, the rest were rented to a variety of different businesses. The Yogi Publication Society published the Kyballion, a book of Hermetic teachings which was compiled by "Three Initiates." Shrouded in mystery, it is now accepted that Atkinson himself wrote this book. 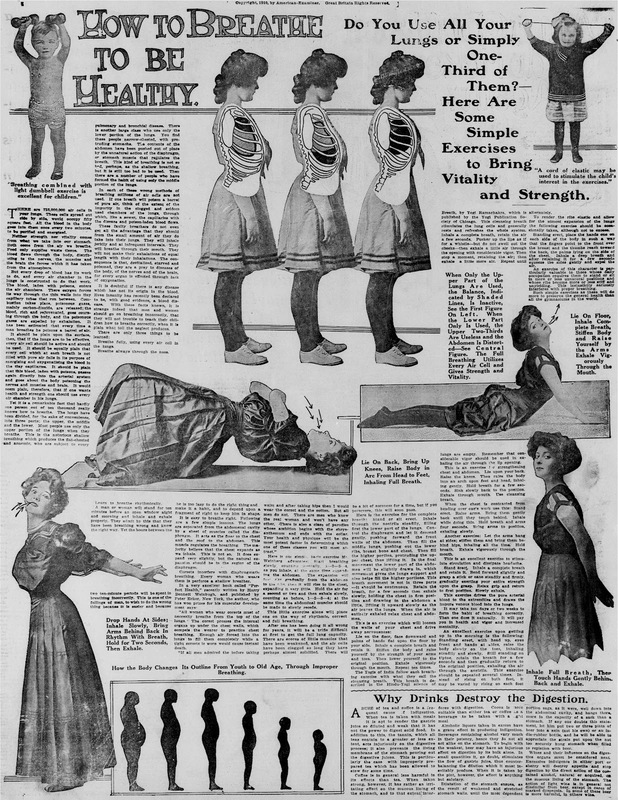 The Chicago Examiner, in 1910, with an article introducing yoga to the general public via Atkinson's pseudonym, Yogi Ramacharaka (here spelled Ramachakra). The Yogi Publication Society still exists, though their website leaves a bit to be desired. Luckily for us, Philip Deslippe has dedicated himself to unraveling the mysteries surround Atkinson's life and abundant literary output. He has recently released a definitive edition of the Kyballion. For an excellent interview with Deslippe regarding Atkinson, visit this podcast on Occult of Personality. After you listen to that interview, listen to all of the remaining on the site, as they are all excellent. Of note to those paying attention, Atkinson co-authored one book with infamous local L.W. de Laurence entitled Psychomancy and Crystal Gazing. Thank you for featuring W.W.A. and your kind words re. Occult of Personality. I appreciate them! Mr. W.W.Atkinson's books are extremely powerful. "The Power of Concentration" by Theron Q. Dumont has changed my life. My deepest gratitude to him.